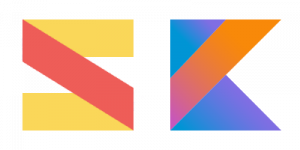 SuperKotlin has the goal to give voice to Kotlin community. 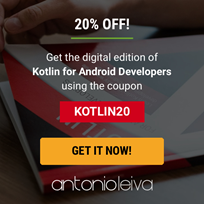 In general we are interested in any content that is about Kotlin. 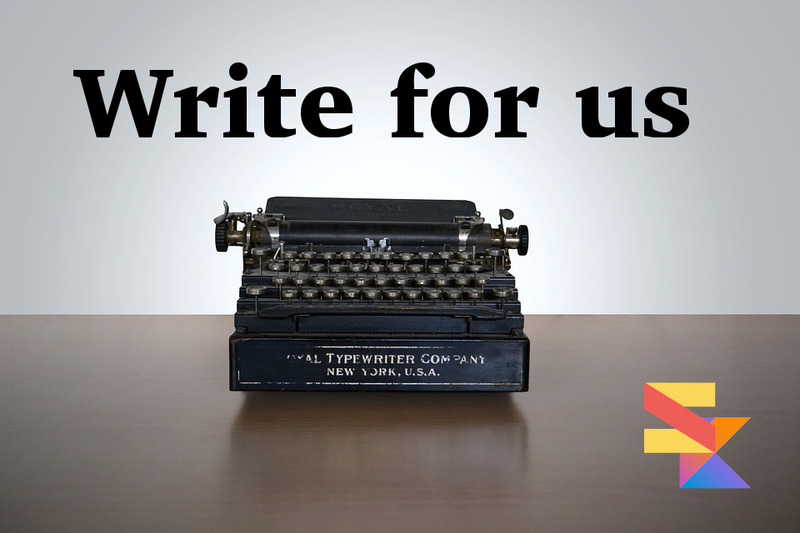 Write at contributors@superkotlin.com to propose your ideas. In this way we can discuss if this is a topic we are already working on and work together on writing the best article. Once we agree on an idea we will create an account for you on our wordpress installation and let you write the article. We will review it and work with you on improving it. Once it is approved we will schedule it for publication and we will go out to celebrate.